4229 N Ocotillo Canyon (List Price 350K), listed by Tierra Antiqua Realty went under contract. This one-story home boasts almost 2,500 square feet and has a three car garage. 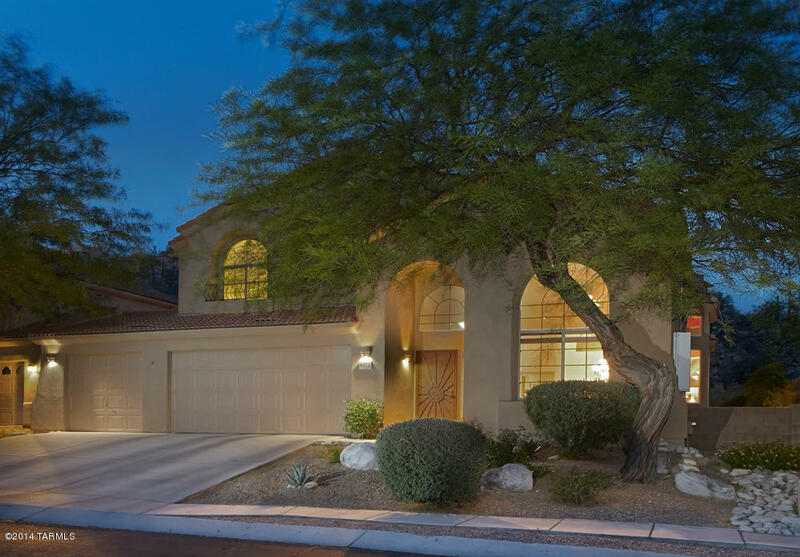 5407 N Sabino Mountain Drive sold today for 675K – this ridgetop home is the home closest to our Clubhouse; it does not have a pool, since it is so close to our community pool, but it does have a spa. It has almost 3,200 square feet and is sited on about an acre;the listing company is Long Realty. The Foreclosure on Crested Saguaro went under contract very quickly; List Price is $1,175,000; it last sold for $2,250,000 six years ago. This one was listed by Long Realty. The house is huge: over 6,500 square feet for this Mediterranean that has a guest house. 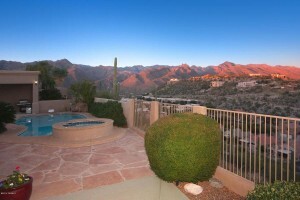 It is sited on about an acre and has tremendous views of the Santa Catalinas. Click on the link: 7525 E Crested Saguaro to see the listing and photos. 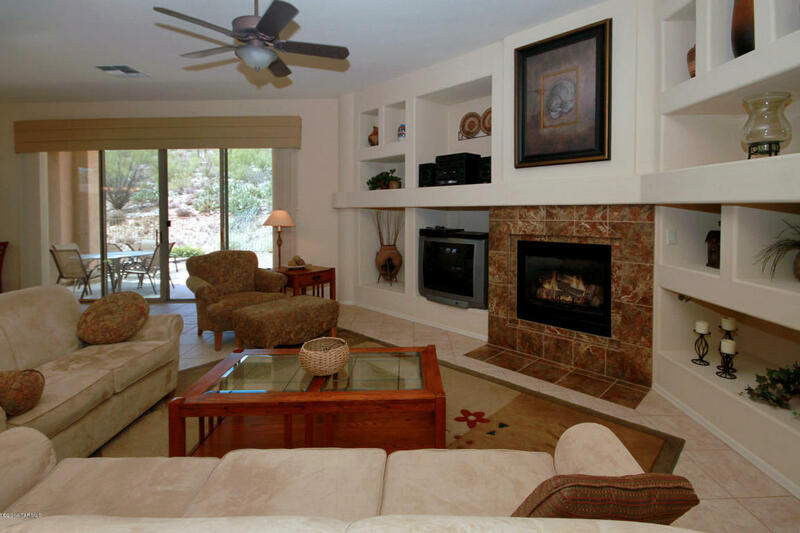 Sales are normally cold for August in the Catalina Foothills, but not so in Sabino Mountain. I am happy to report that Realty Executives Tucson Elite put under contract 4536 N Saddle View –List Price is 375K and it has 5 bedrooms and 3 bathrooms and is a two story home with 2,708 square feet. It boasts having 2 bedrooms on the first floor, leased solar panels and a 3 car garage. It really is and great condition and shows very well so it is no surprise it is under contract! 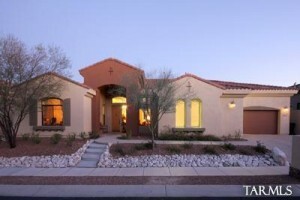 Sabino Mountain has sold 10 homes this year and an additional 5 are under contract. 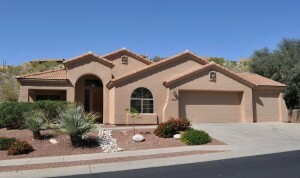 Click on the link to see Seven Homes for Sale in Sabino Mountain. Prices range from $359,900 to $1,175,000. The newest listing is the highest one which is a foreclosure in “The Retreat”. Sabino Mountain has been a very popular place for home purchasers in 2014 and has outsold most other Catalina Foothills communities. Many love the location and the beauty of our gated community. Families love the community pool and spa. It is no surprise to me that the one-story home at 4239 N Ocotillo Canyon Place is back under contract. Long Realty priced it well at a List Price of 323K for this model-perfect 1,900 square foot home that has granite counters, cherry cabinets, 3 car garage and has a very livable 3 bedroom, 2 bath floorplan. At this time Sabino Mountain has 15 sales this year which is the same amount of sales it had for the whole year of 2013. Keep in mind, sales in the Catalina Foothills have been lagging 20% behind last year’s sales, but fortunately, this is clearly not the case in Sabino Mountain! After trying to sell this ridgetop home on and off for quite some time, 4458 N Sabino Mountain Drive—listed by Long Realty (no sign) for 899K went under contract yesterday. 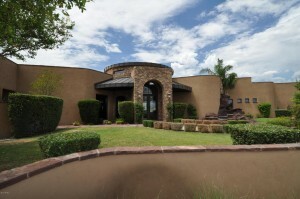 This 3,500 square foot Mediterranean is sited on an acre and has fabulous Catalina Mountain views. This makes 14 sales in Sabino Mountain this year; there were 15 last year over the entire year! Although the Catalina Foothills is running approximately 20% less sales than last year, clearly this is not the case in Sabino Mountain. 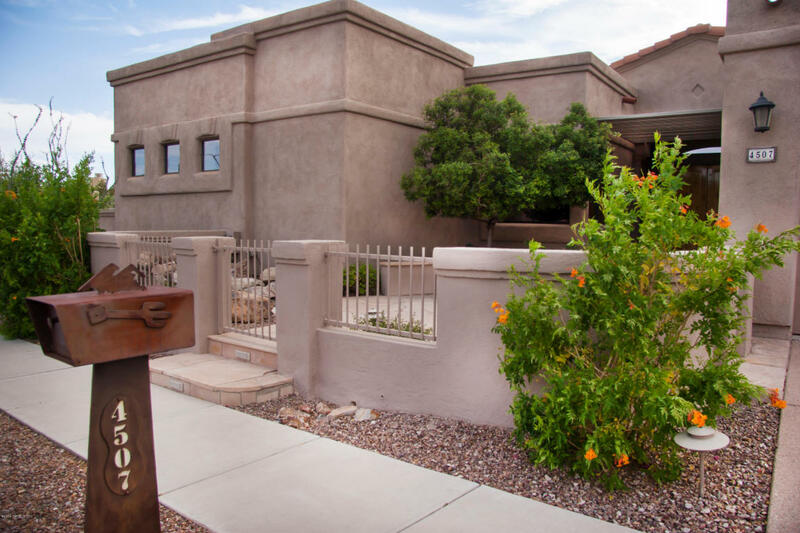 The contract fell-through on 4239 N Ocotillo Canyon Drive listed by Long Realty. This truly beautiful almost 1,900 square foot home is such a nice house (Listed for 323K) – with 3 car garage, gas fireplace, cherry cabinets, granite countertops–why has it not sold? It is a goofy market with some really unreasonable buyers out there that are just too demanding or on the other hand, get cold feet after they should have thought twice before buying. I predict this one will go under contract again very soon. Hope so; Sellers are very deserving. They have taken very special care of this impeccable home. 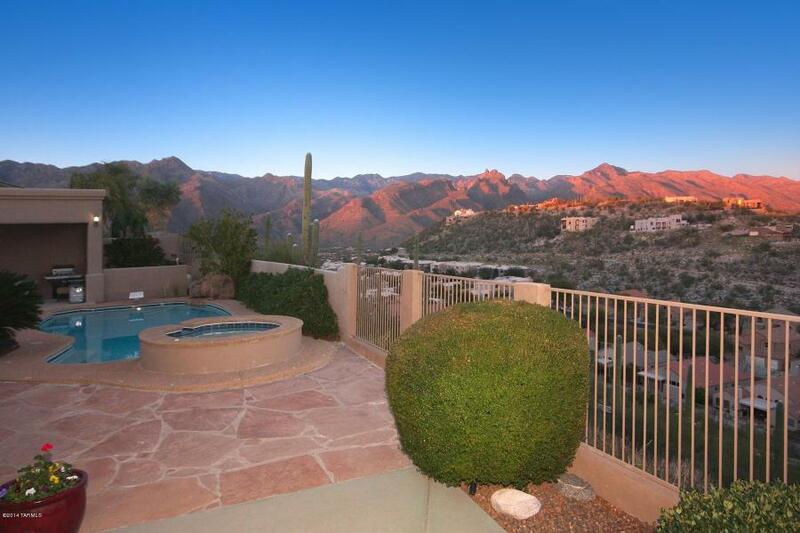 4507 N Sabino Mountain Drive went under contract at a List Price of 729K (listed by Long Realty). 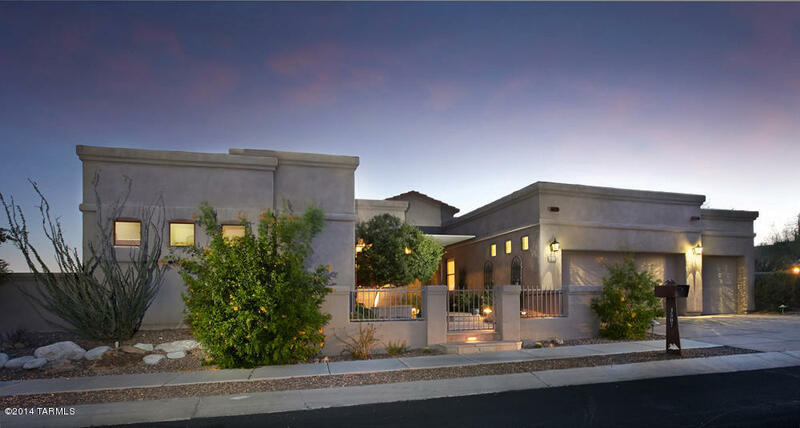 This 12 year old, almost 3,200 square foot home is sited next to our community swimming pool and has its own spa that takes advantage of the dramatic city views. It originally sold for 590K eleven + years ago. Tucson is still a bargain, while much of the United States resort communities have seen a lot of appreciation. Our day will come! Five homes have gone under contract in the last 45 days. Now 4052 N Black Rock has joined the group of recently sold homes. At an aggressive List Price of 649K (listed by Long Realty), a lucky buyer found this beautiful semi-custom, ridgetop Monterey-built home. This home is in impeccable condition. You are currently browsing the Sabino Mountain Blog blog archives for August, 2014.